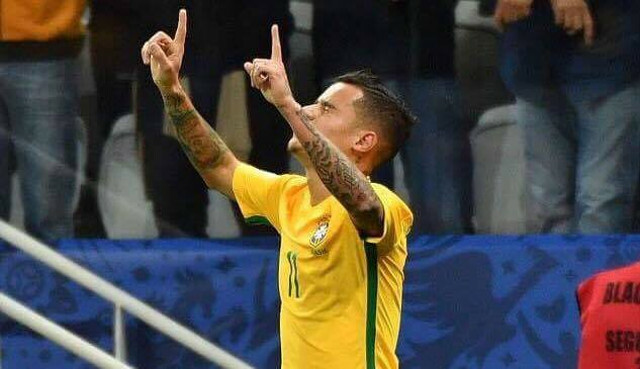 A Brazilian who thinks Coutinho should stay at Liverpool and reject the attentions of Barcelona. Former Premier League star Juninho has backed our no.10 to stay with us, with continuing reports claiming that the Spaniards have made Coutinho their no.1 target. Usually, the likes of Neymar, or anybody else in the national side, say they see Coutinho’s future with the Catalan giants, but not Middlesbrough’s iconic ex-attacker! “He is in a special time, he is on a very great rise and it’s not something happening suddenly, he has been conquering it over time,” Juninho told Goal. “He adapted to (the Premier League) football very much, it wasn’t immediate like Gabriel Jesus, he was always in a constant, increasing level. Coutinho bagged a brace yesterday to help us thrash West Ham at the London Stadium, making it 13 goals for the season in all competitions. That’s a very impressive return considering he missed a large chunk of the campaign with injury, but it seems he’s very much back to his best now. A win against relegated Middlesbrough on the final day of the season next week will confirm our place in next season’s Champions League – which will surely guarantee Coutinho’s presence at Anfield in 2017/18 – especially after his five-year contract extension which was signed in January.